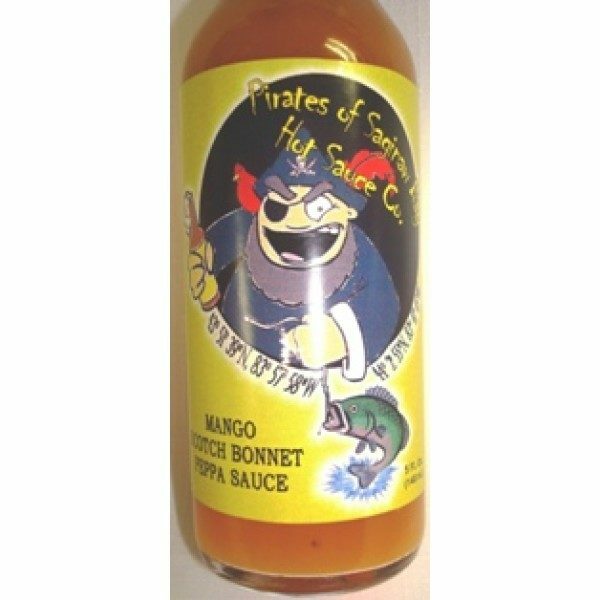 Blair’s Heat Habanero Mango Hot Sauce (6.7 FL.OZ. 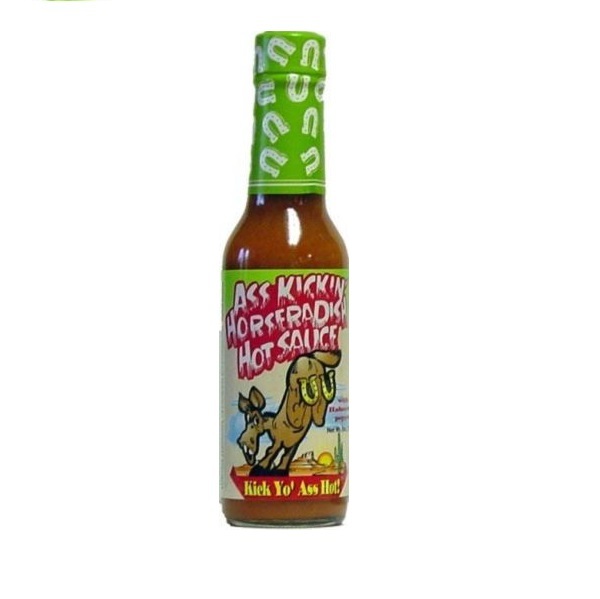 / 198 ml): Did you know our funky “Q” symbol is the scientific symbol for heat? 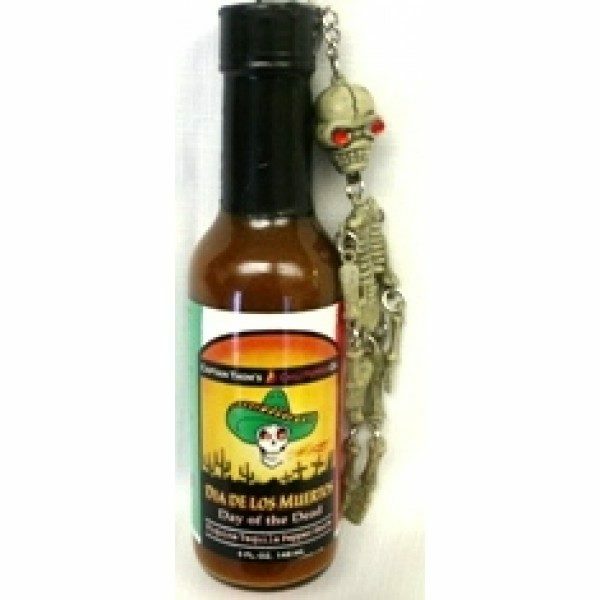 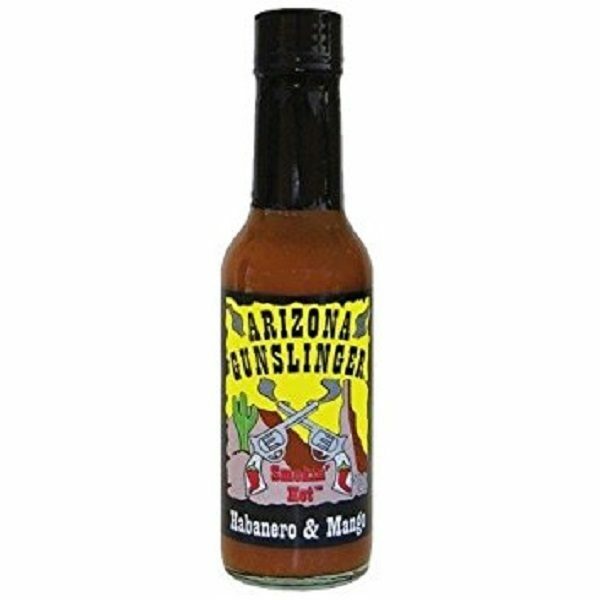 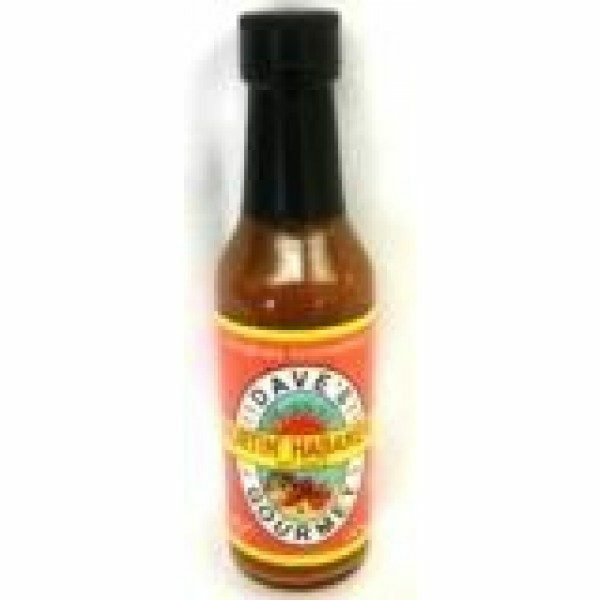 This exotic hot sauce is made from hand selected chiles for a soulful sauce. 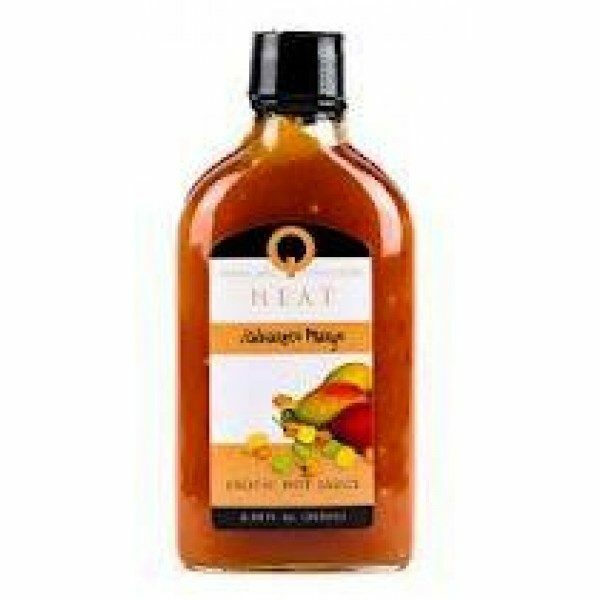 Pure mango puree is the secret to this slightly sweet heat. 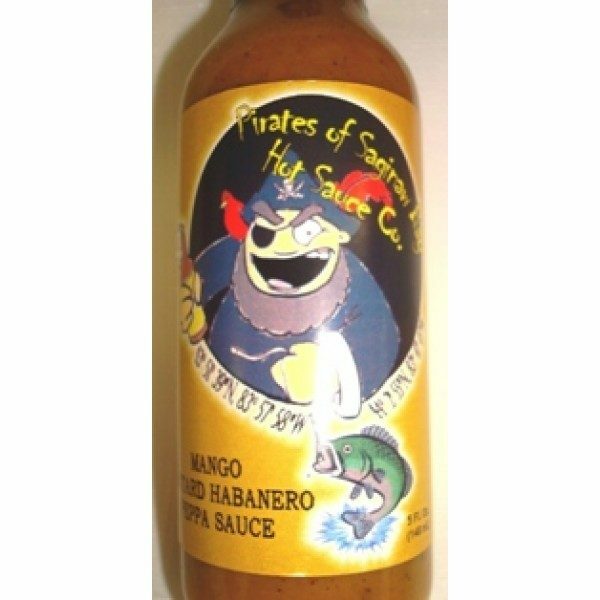 Quick Tip Party Dip Mix: equal parts sour cream and cream cheese, and add Heat Habanero Mango to taste. 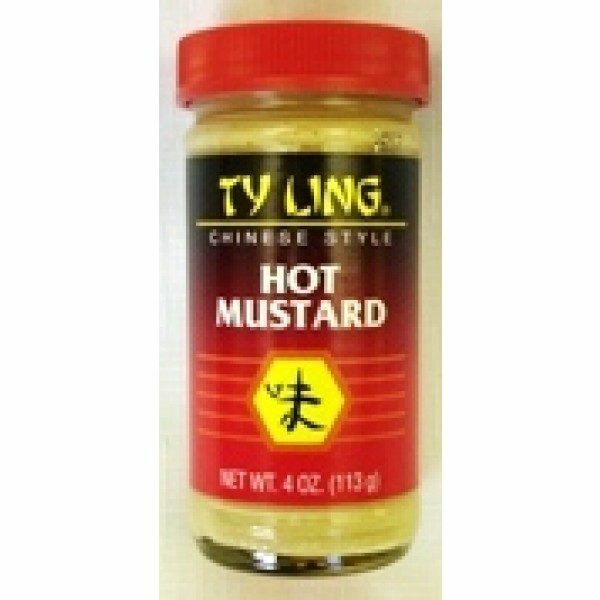 Serve with crudite and toasted pita points. 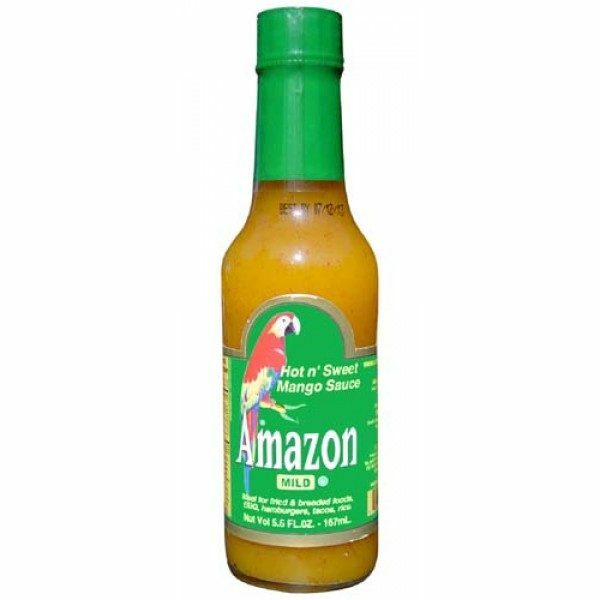 Ingredients: Orange Habanero Chiles, Cayenne Chiles, Sugar, Canola Oil, Mango Pulp, Corn Syrup, Water, Citric Acid, Riboflavin, and Beta-Carotene.